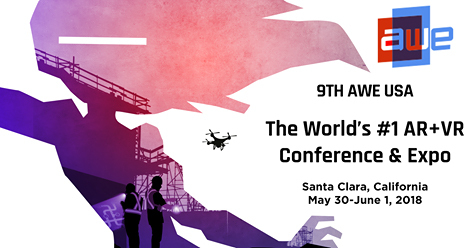 Miraisens will exhibit at AWE USA 2018 (Interaction Pavilion #831) between May 30 and June 1. This is our first time to exhibit in the United State since we launched the U.S. office this April. You do not want to miss our latest 3D Haptics Technology demo. Please come visit our booth Interaction Pavilion #831 at AWE USA 2018. Please feel free to contact us form below. Later, we will contact you from the person in charge.